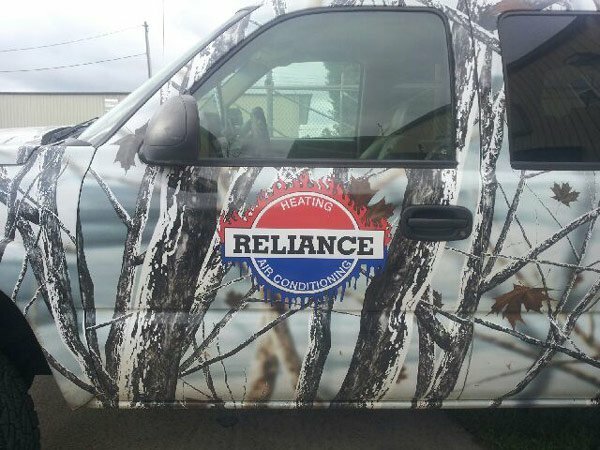 Reliance Heating and Air Conditioning is an HVAC contractor serving Metro Atlanta, GA and Nashville and Chattanooga, TN. From professional air conditioning and heating system installation to HVAC repair and preventative maintenance, trust Reliance Heating and Air Conditioning for all your heating and cooling needs. We are a full service, licensed Georgia HVAC contractor serving all of Metro Atlanta as well as the Nashville and Chattanooga areas of Tennessee. As one of the largest HVAC companies in the southeastern US, we provide prompt and efficient service to our residential and commercial customers. Our expert technicians are available 7 days a week, 24 hours a day. We install only the best quality HVAC equipment from the most reputable brands. We work on all makes and models of equipment and are able to service units of all sizes. Our technicians follow all manufacturers’ recommendations on proper and professional maintenance by offering the best preventive maintenance programs in the Greater Metro Atlanta area and Tennessee. Learn more about our more than 40 years of experience in the HVAC industry.